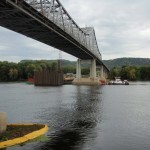 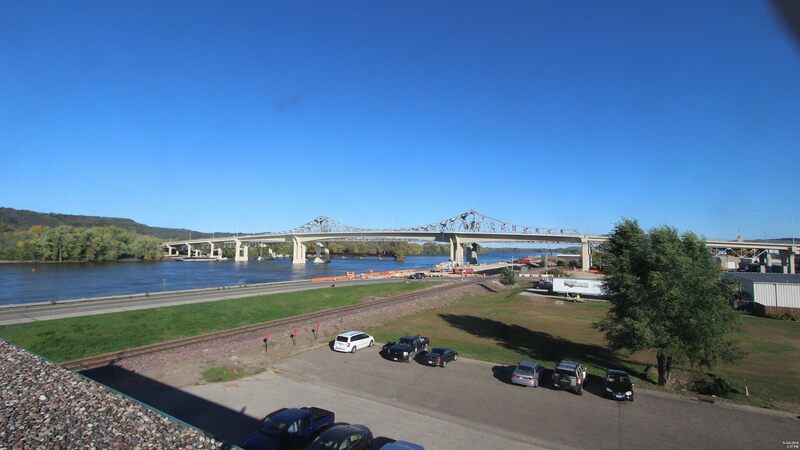 The Winona Bridge carries TH 43 over the Mississippi River. 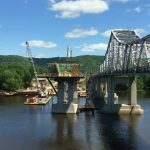 The project scope included the construction of a new concrete box girder and rehabilitation & reconstruction of the existing historic bridge. 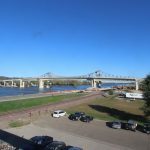 This required execution in accordance with Section 106 of the National Historic Preservation Act as well as roadway work on both approaches. 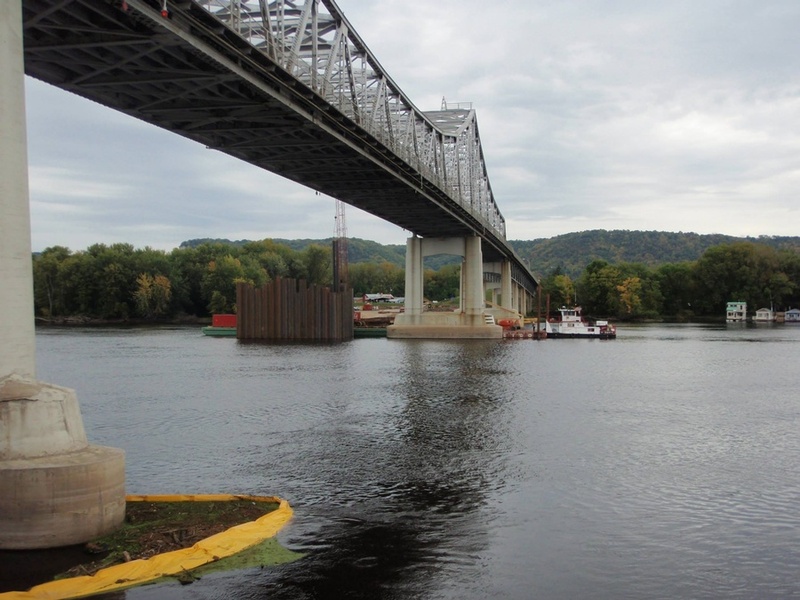 This bridge type was selected in order to avoid impacts on federally-protected migratory birds and in order to minimize visual effects on the existing historic bridge. 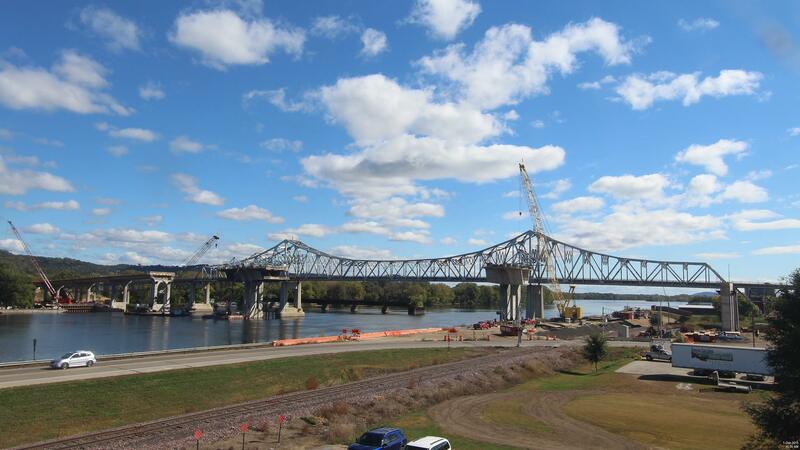 This is MnDOT’s first CMGC project. 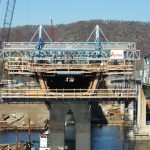 The new bridge includes two lanes, shoulders, and a pedestrian trail for a total structure length of approximately 2,290 ft. 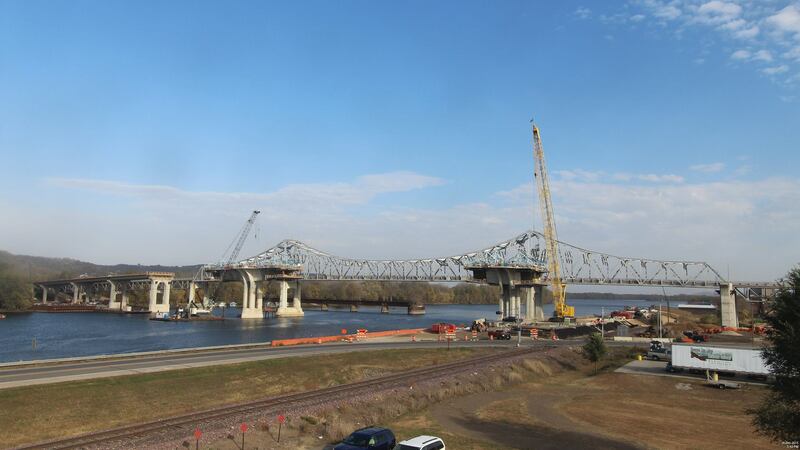 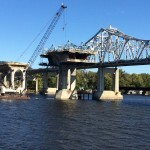 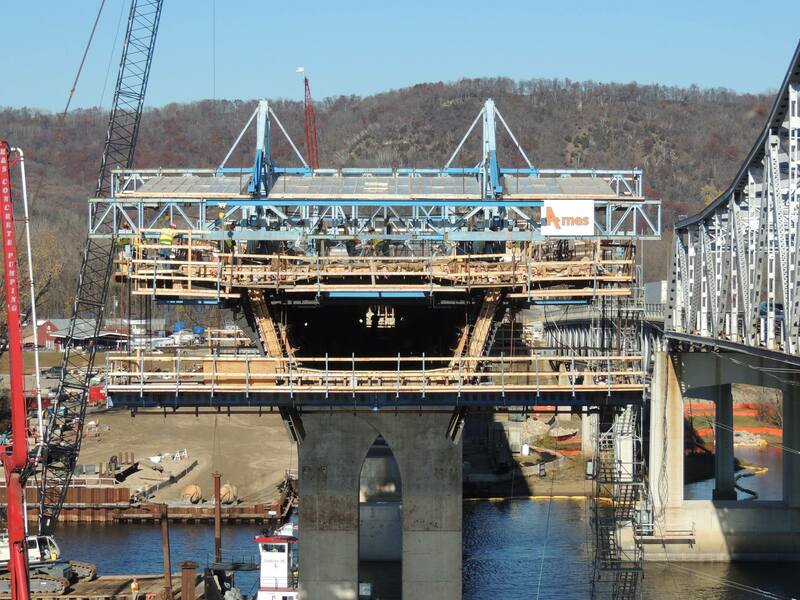 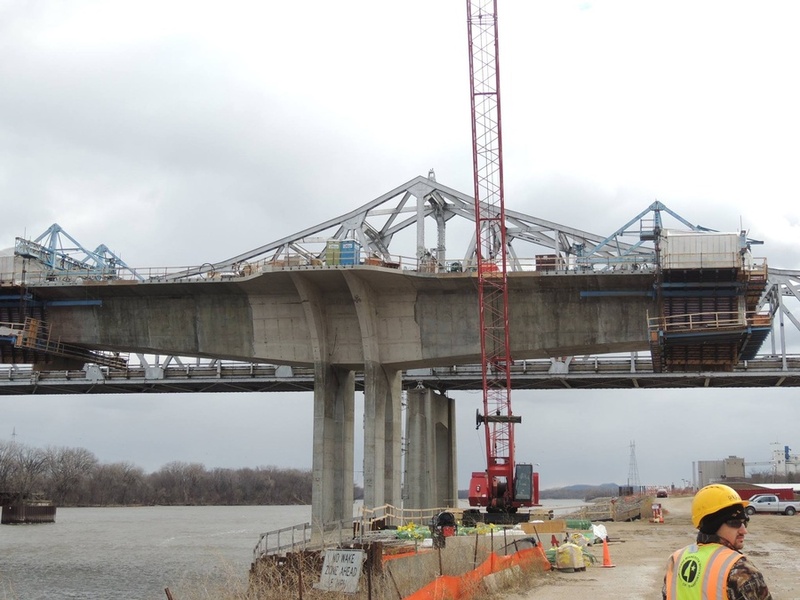 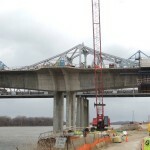 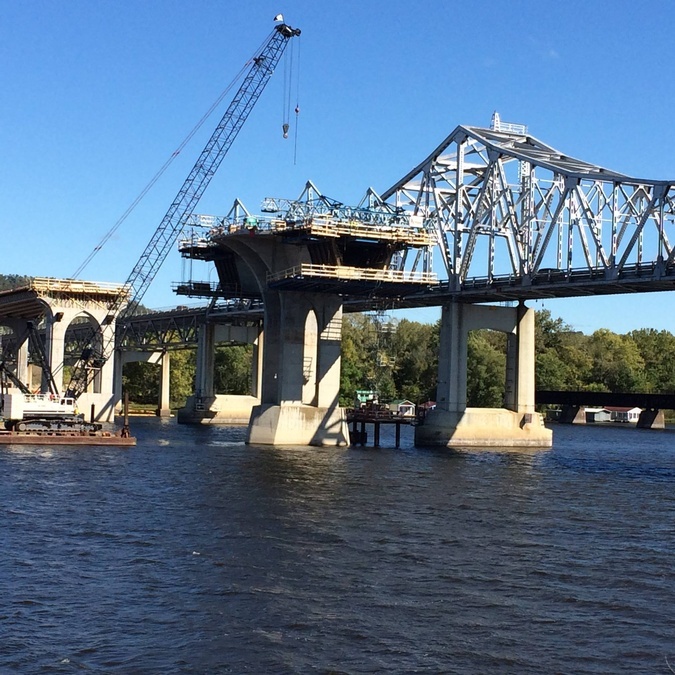 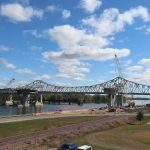 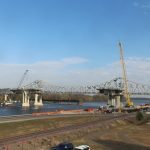 The bridge consists of post-tensioned flat slab, precast pretensioned beams, and the 450 ft. main span unit, which is composed of three spans of cast-in-place, post-tensioned segment box girders constructed in balanced cantilever using form travelers. 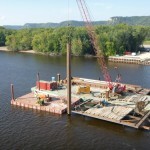 FINLEY was the construction specialist involved in the preconstruction phase and construction engineering in the construction phase. 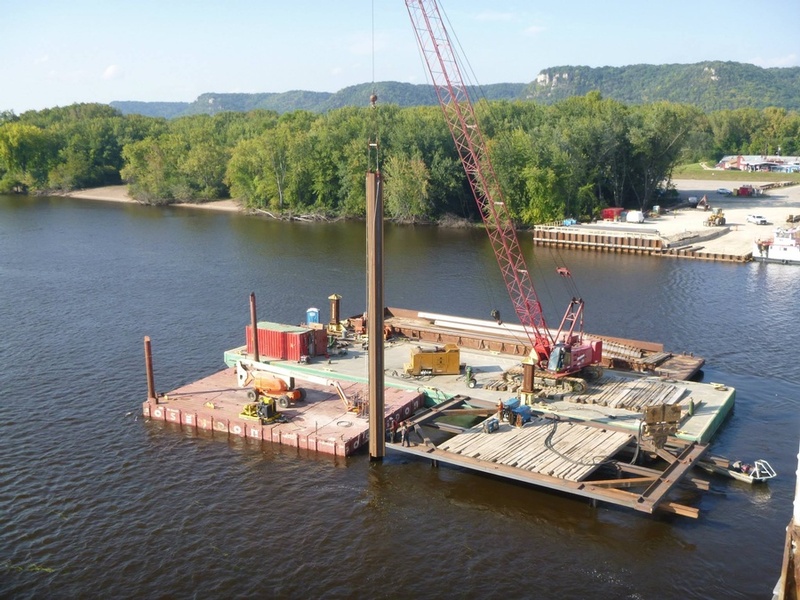 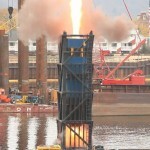 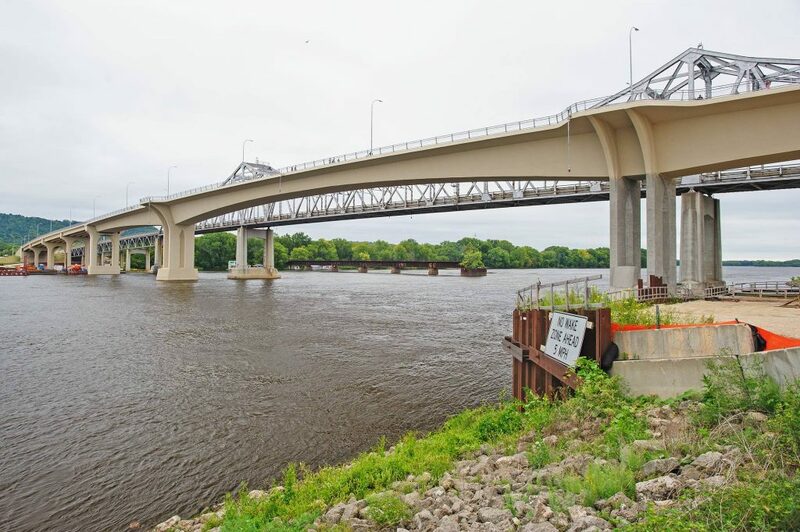 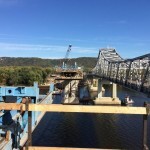 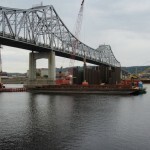 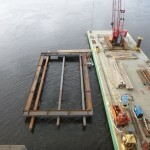 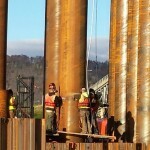 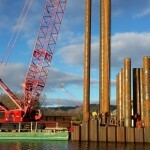 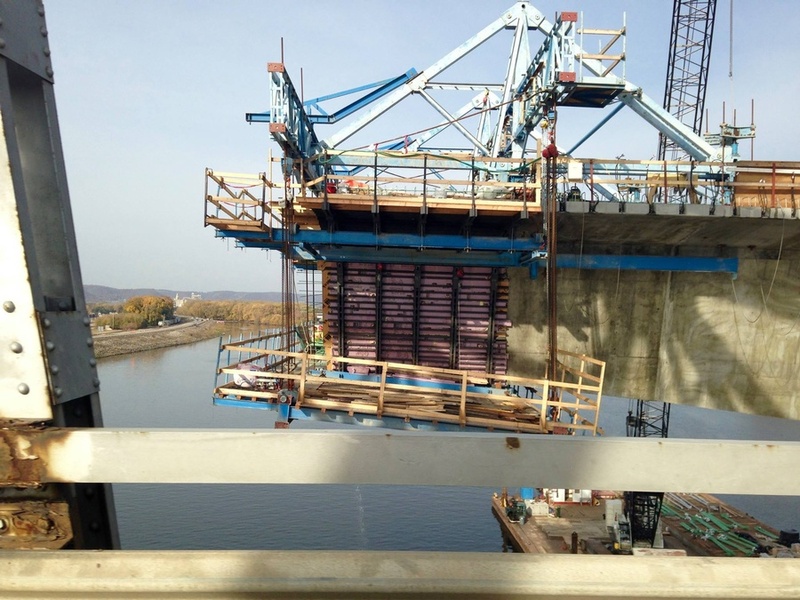 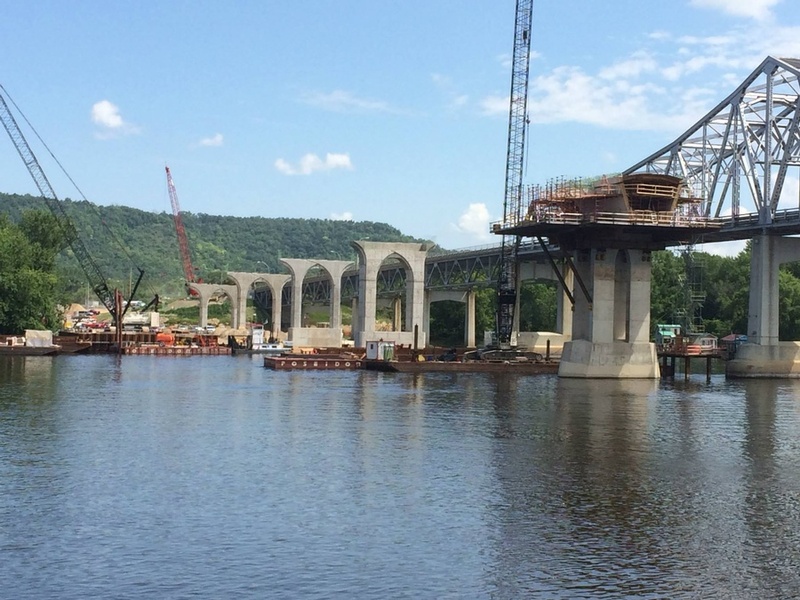 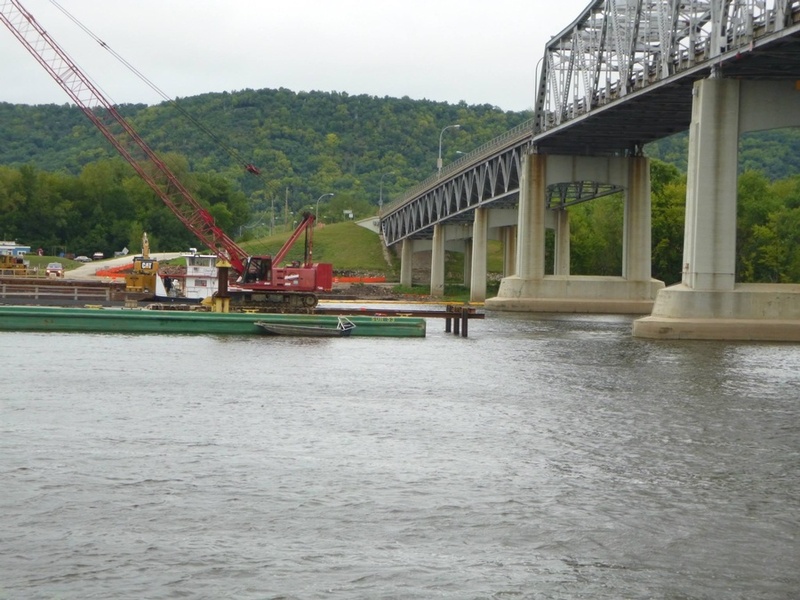 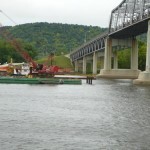 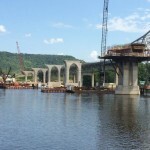 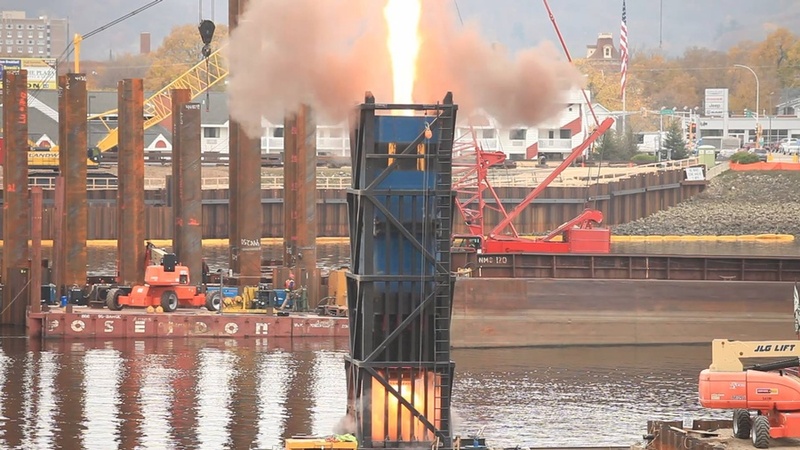 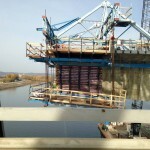 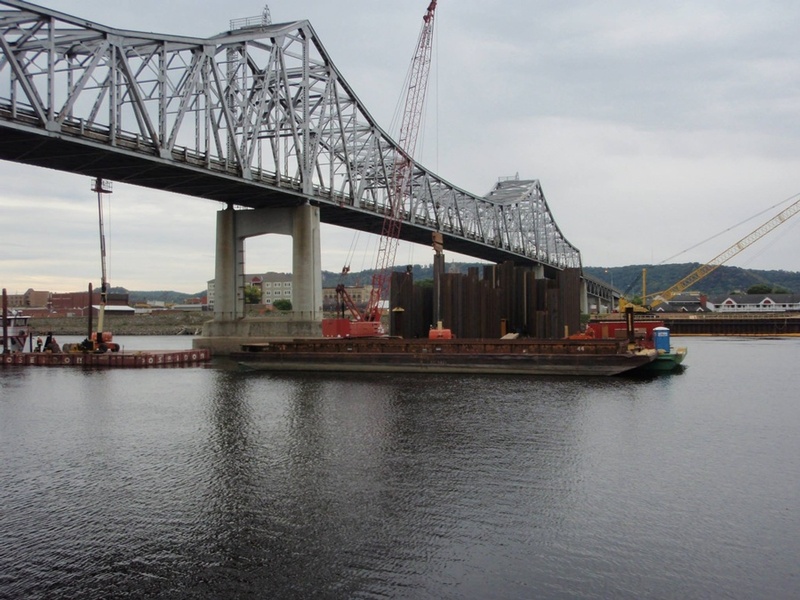 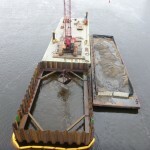 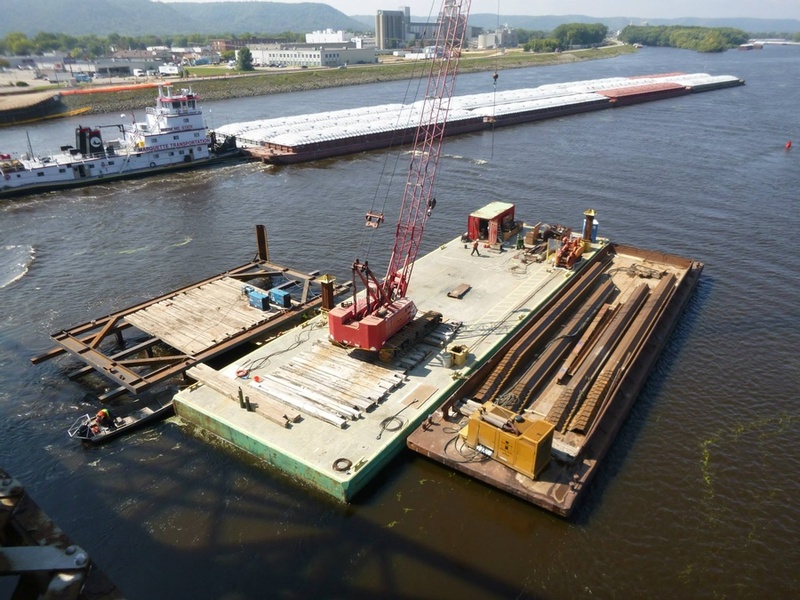 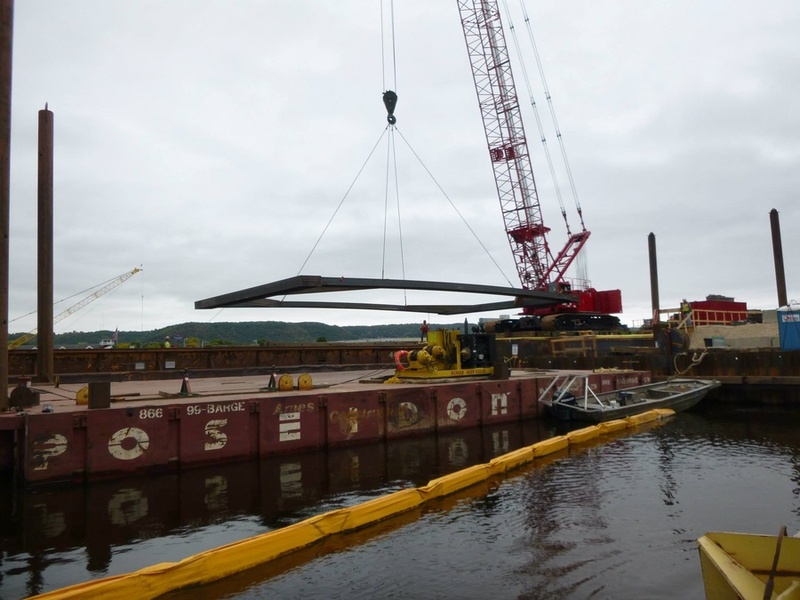 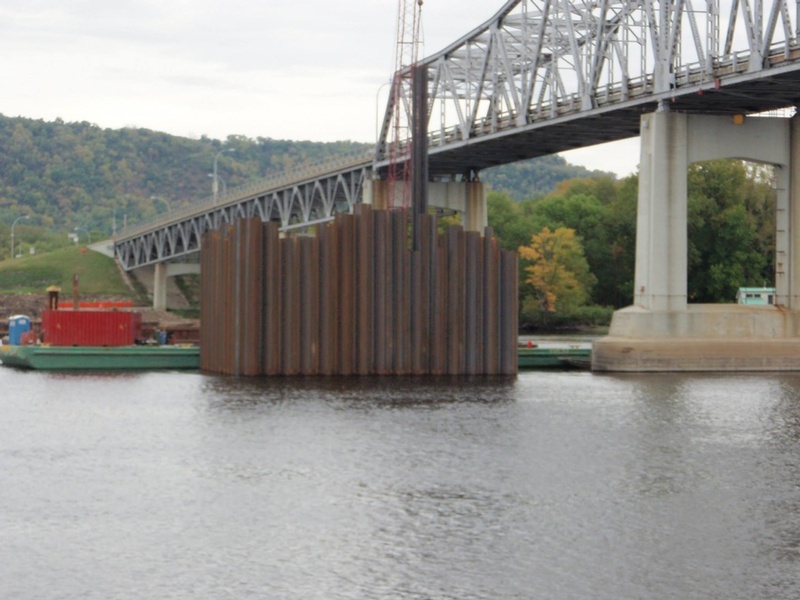 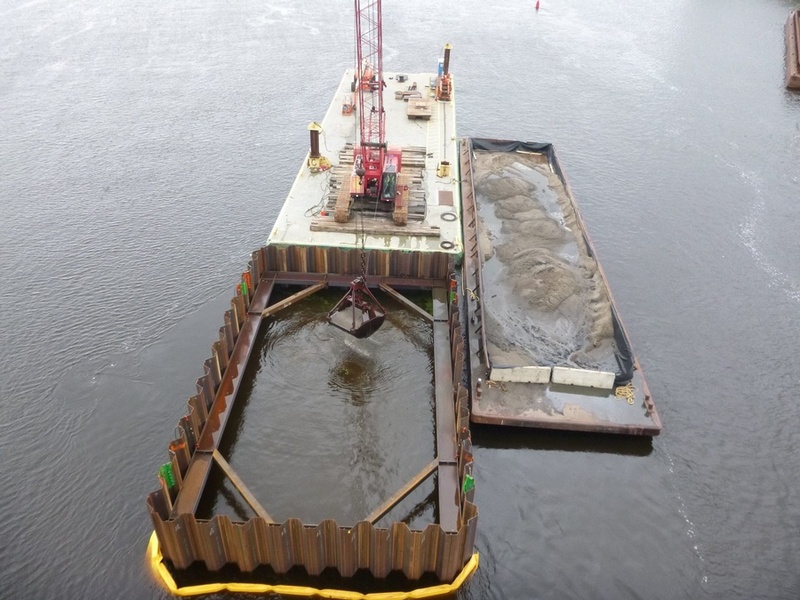 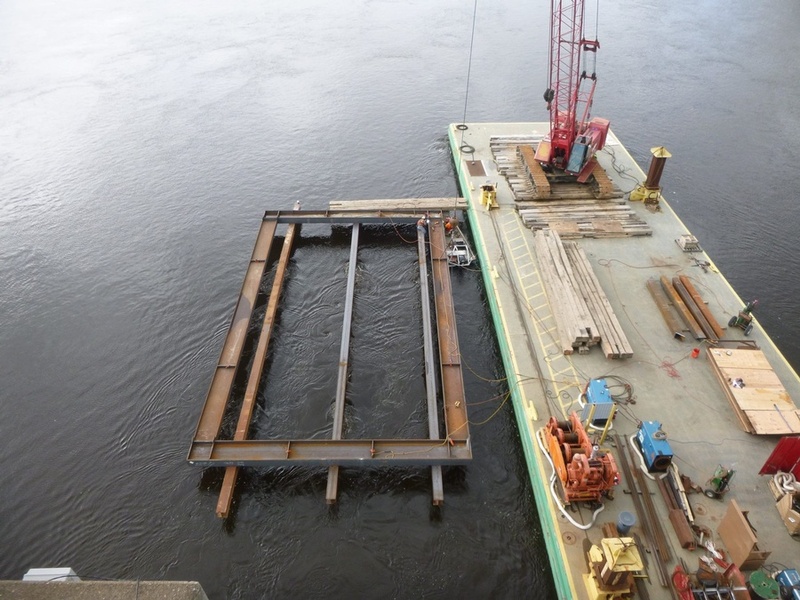 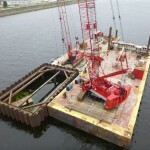 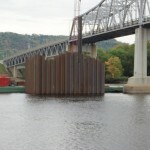 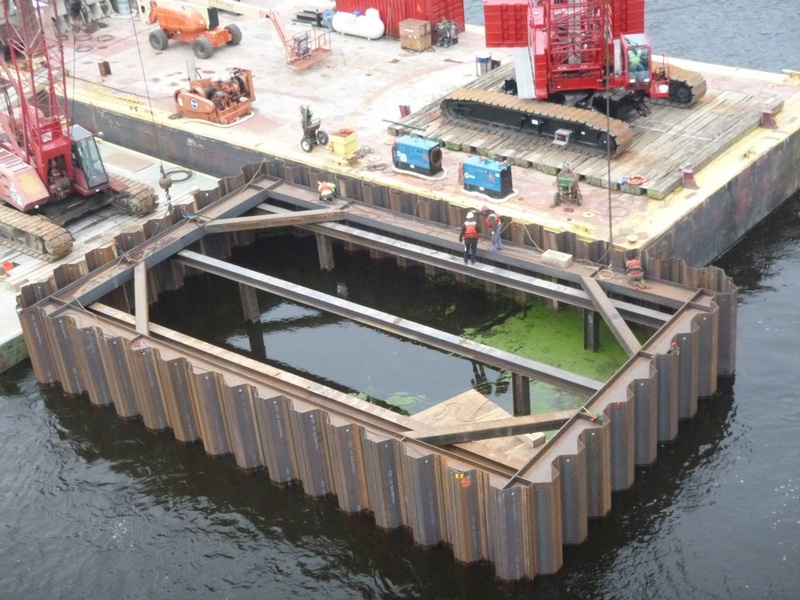 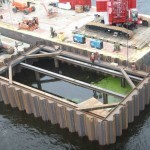 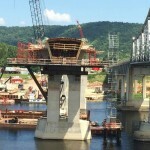 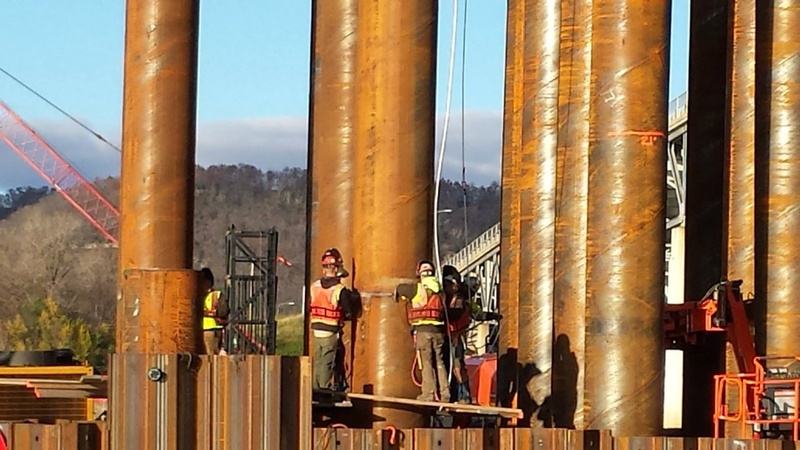 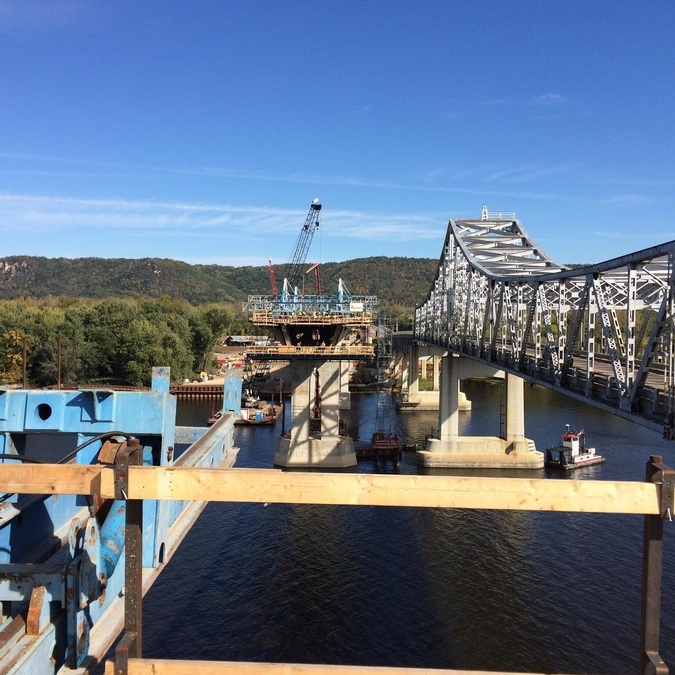 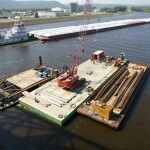 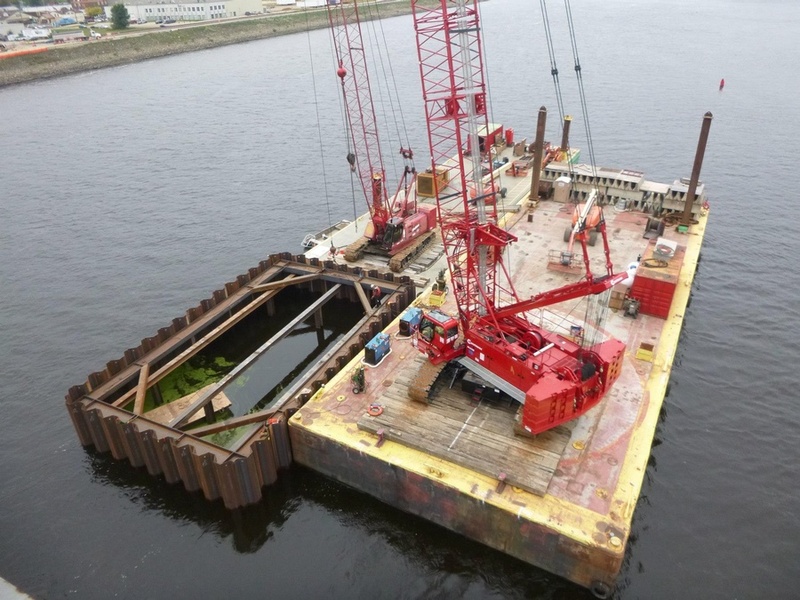 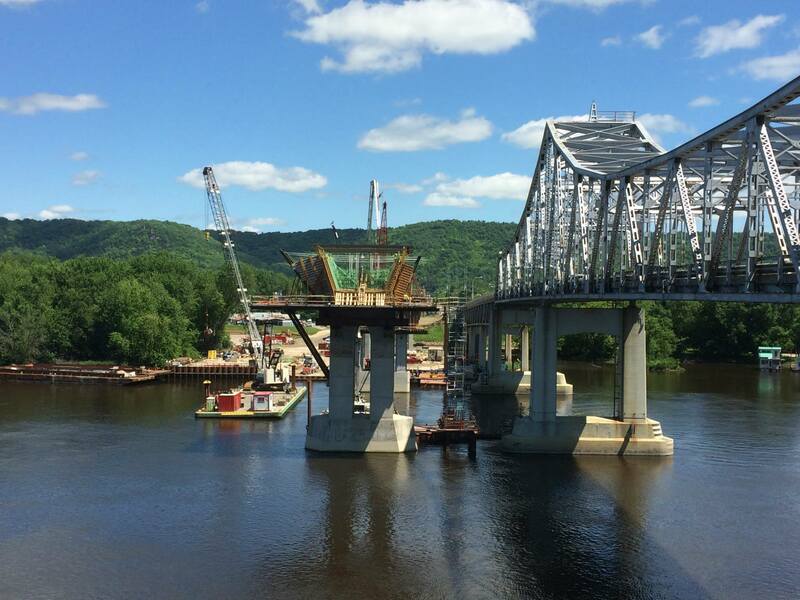 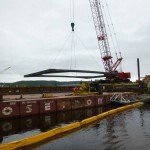 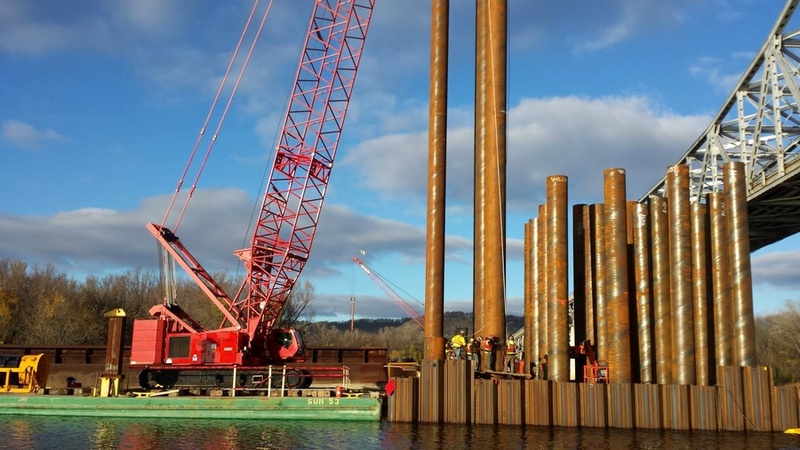 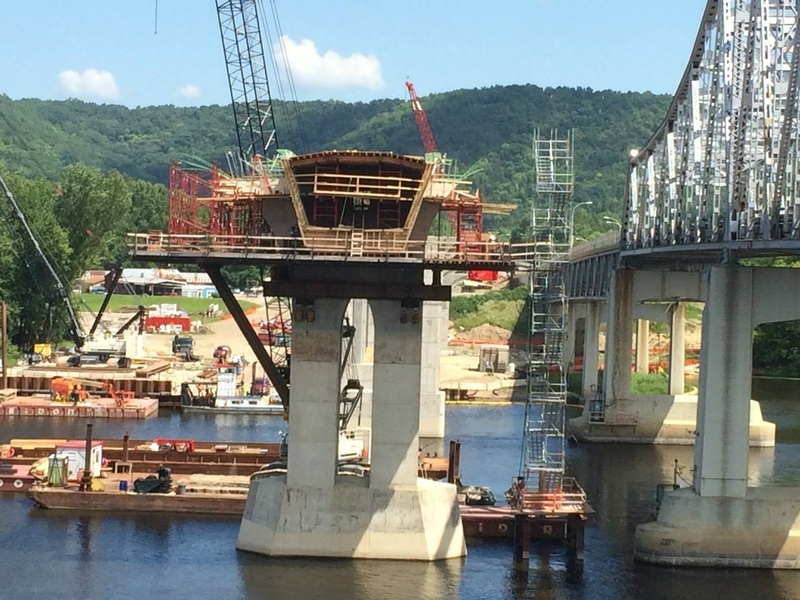 Services included cofferdam design calculations for piers 10 through 15, independent longitudinal construction analysis, post-tensioning tendon layout, cross-sections, and the segmental portion of the bridge construction schedule.